Just been on BMW website. The coupe weighs in at 1655KG but that's EU spec (or something) which includes a 75KG driver. So the actual weight of the car is 1580KG. 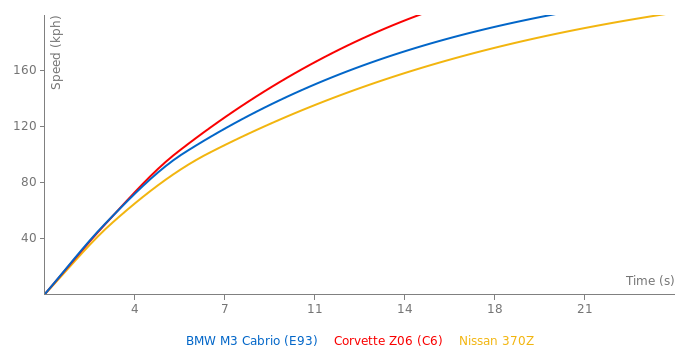 The convertible, thanks to a steel folding roof rather than carbon fiber + all the other gubbins comes out at 1885KG on the same comparison chart. So in reality, the convertible 'only' weighs 1805KG. Still heavy though - kinda puts me off. I think it's more about how light the coupe is though, rather than the convertible being especially heavy. It's still lighter than a CLK63 cab and that has a fabric roof! thats why they dont manage how to build a v8 and still have a car in hour hands for more than a couple of hours. I've just deleted the newly added DCT version of the car..... No need to add a new car version for the DCT/DKG gearbox.... nearly all the laptimes here are with the DCT box anyway. I swore I would drive my e46 M3 until the wheels fell off, but that unsold e93 M3 at the dealer was discounted more every time I saw it- I finally gave in and swapped for it last week. If y'all say it is a gay car I won't doubt you. But I would point out that for a gay car it sure as hell attracts a lot of hot chicks- go figure. I'd love to see the 9.7 time for the cab..... it may have been using a 1ft rollout which some of the US magazine tests seem to use (which make the times quicker). DKG/DCT adds approx 25kg to the cars weight. damn, i just saw the picture of the 4.3 sec 0-60 and 10.7 sec 0-100 mph, thats very very impressive. no no no, the coupe has manegd a 9.2 ta 100mph and the vert has managed to get a 9.7, ill see if i can pull it up! actually is HAS pulled a 4.3 second s to 60mph in 4.3 seconds and 9.7 to 100mph, as for kmh, i havent a clue, and that weight, must have ben weighed with people inside or somthing, but thats stupid. Well it is a convertable and alot of cars gaine alot of wieght in becomeing a convertable. O yeah the M3 is an excellent car, if i had tha money i would definetly get one, but i am a lil bit curious as too where they got hat 4147lbs of weight from, i have herd 3725 US spec with a full tank of gas ans liquids and all the optoins, so where does that extra 400lbs come from?? 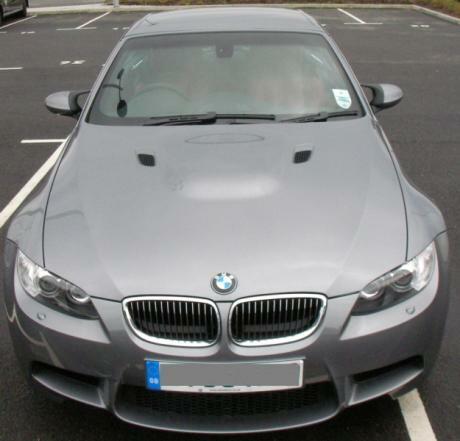 i don't see what the big fuss is about, the m3 is a great car, whether or not its a convertible. 10.6 or 10.7 sec 0-100 is very very good for a car that weighs in at 4000+ lbs. the carrera 4s and m3 are two very different cars. one is built for fast acceleration, 0-60, 0-100,1/4 mile while the other (m3) is a quick sprinter, but more of an autobahn cruiser. so whoever the anonymous douchebag talkin bout how gay an m3 convertible is, shut the **** up and keep your damn comments to yourself. Whats the big deal with bmw being a little slower than most sportscars but everybody knows that!! soooo, you have a Porsche yet you cant even spell the company name? lol hahaha i HIGHLY doubt that buddy!! and it aint no 83k, its 70k..big difference. man thats slow. 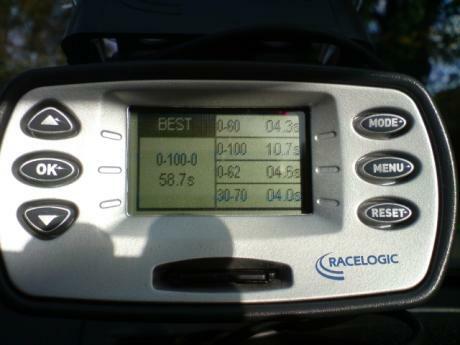 theve clocked 0-100mph in 9.7! Maybe it's a new manufacture with a 415 hp RWD coupe/convert that does 0-100 in 10.6 seconds, which is clearly "fast" unlike 10.7. Actually no BMW is fast in a mans world, so i will stck with my PORCHE!! I dont think carbon fiber is on your wifes list. At least it does look somewhat like a mans car with that configeration. Who cares if it's slow? People buy convertibles to look good, not to have drag races and lap test tracks.